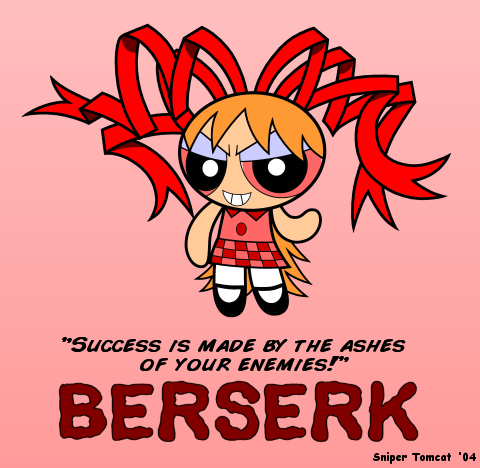 Powerpunk Girl Berserk. . Wallpaper and background images in the Powerpuff Girls club. This Powerpuff Girls photo might contain sign, poster, text, chalkboard, anime, comic book, manga, and cartoon.